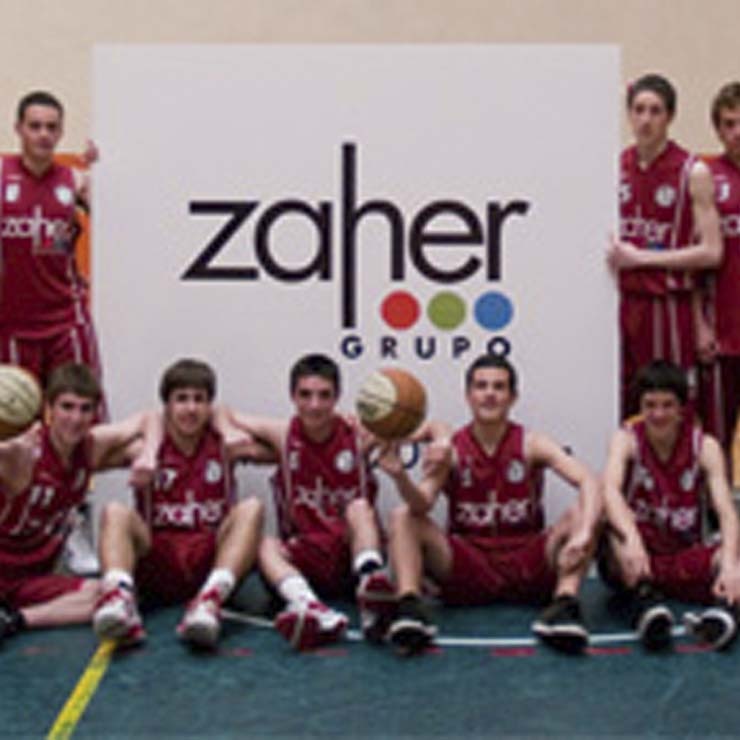 For the Zaher Group, it is important to continue to develop its industrial activity and to collaborate in the economic development of its community, but it is no less important to participate in its cultural development. 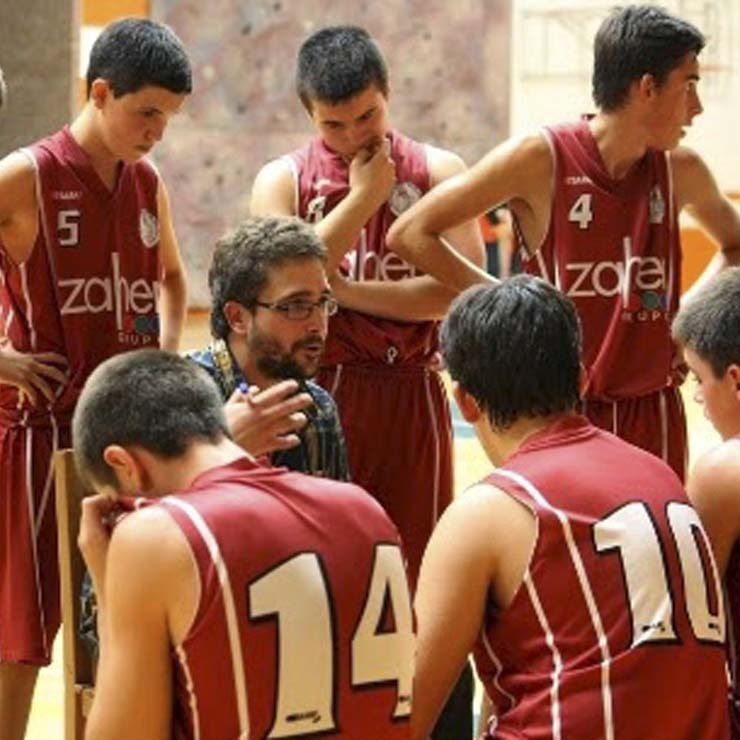 For this reason, Zaher promotes, as much as it can, cultural and sporting activities that are carried out in the Urola region. 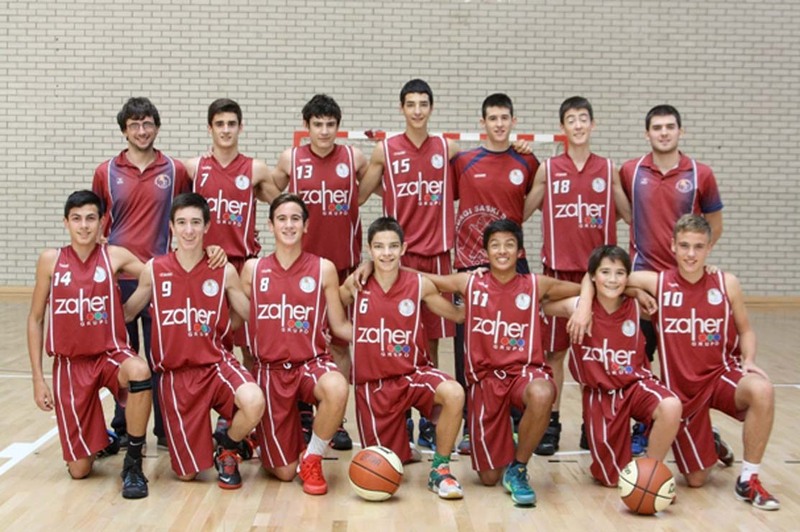 In this respect, it sponsors the Iraurgi SB basketball team, both in the senior and junior categories. 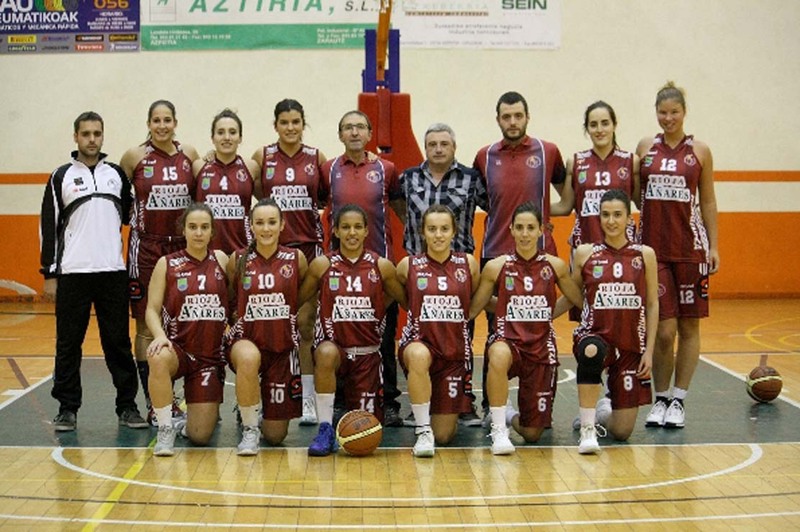 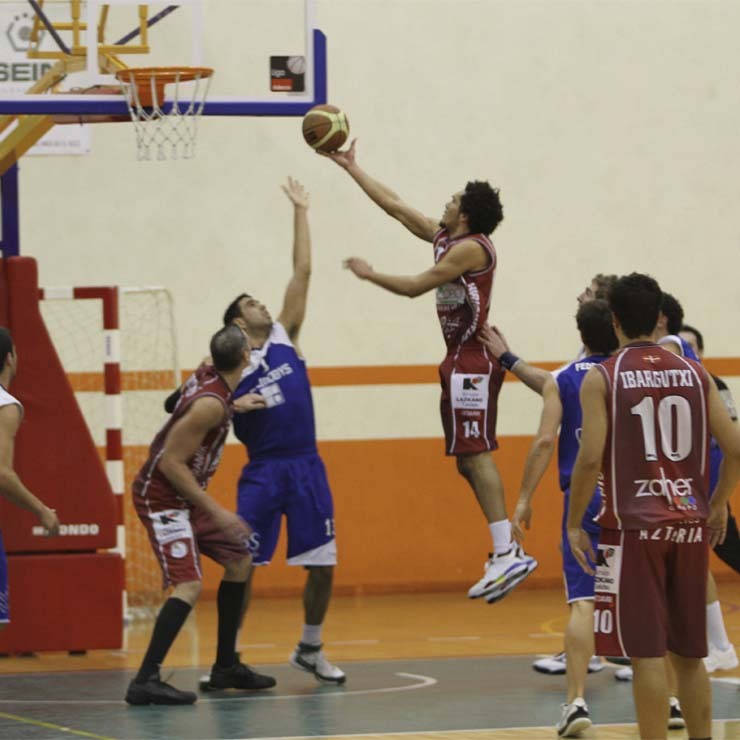 The senior team is currently in the "LEB plata" category, after brilliant seasons in previous years and achieving several promotions in a few years. 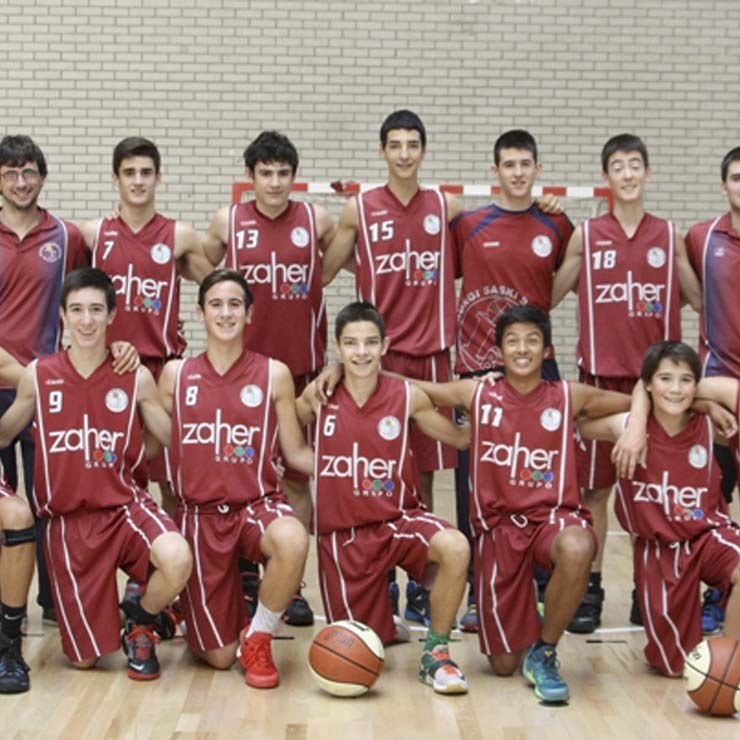 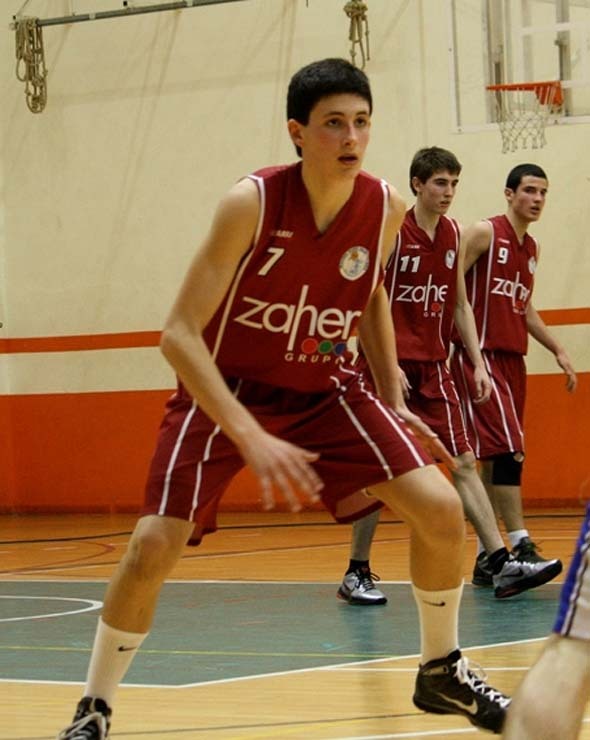 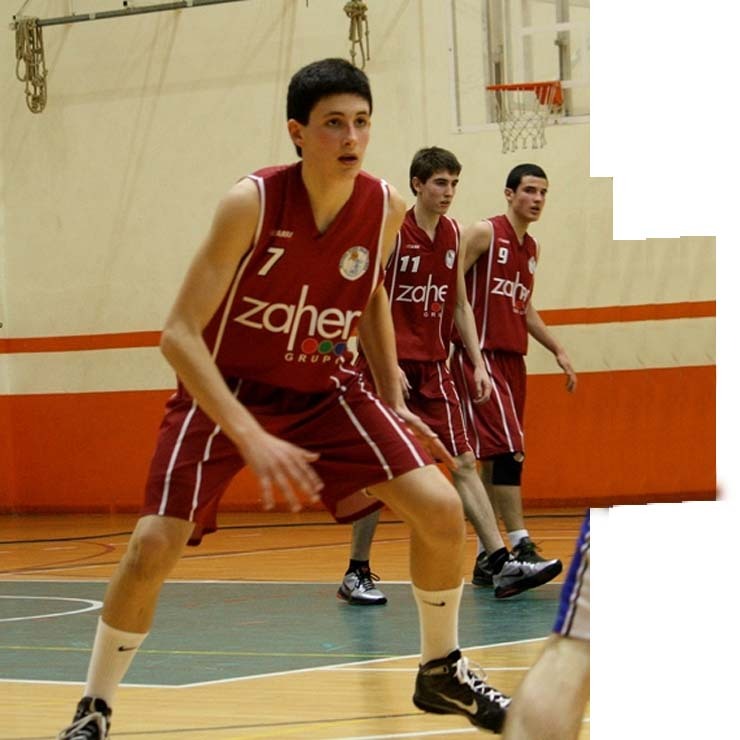 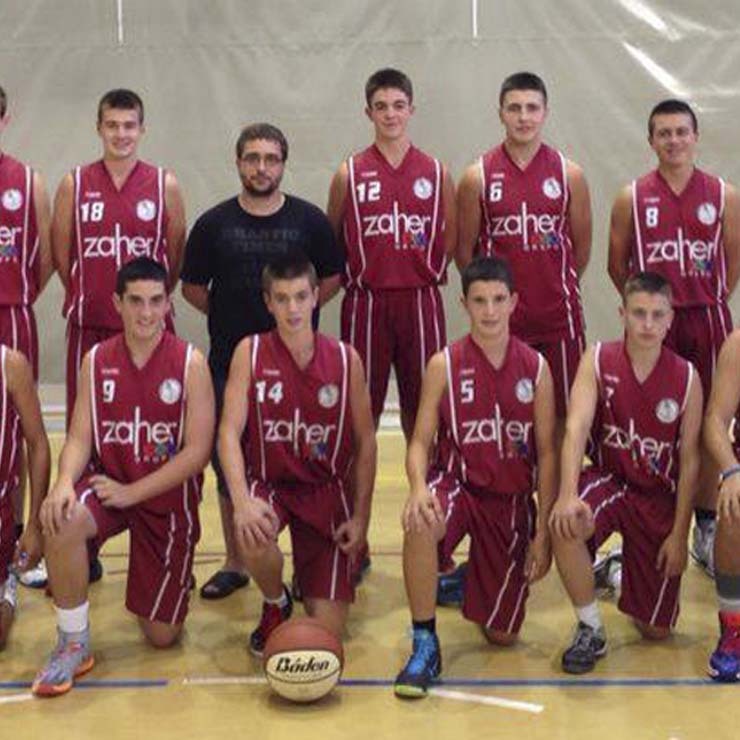 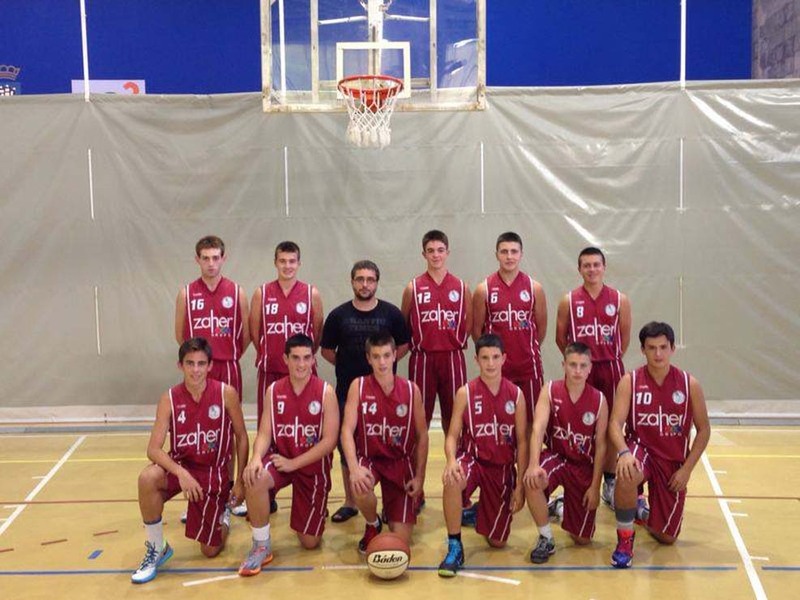 For their part, the junior team play in the Basque league and is doing well. 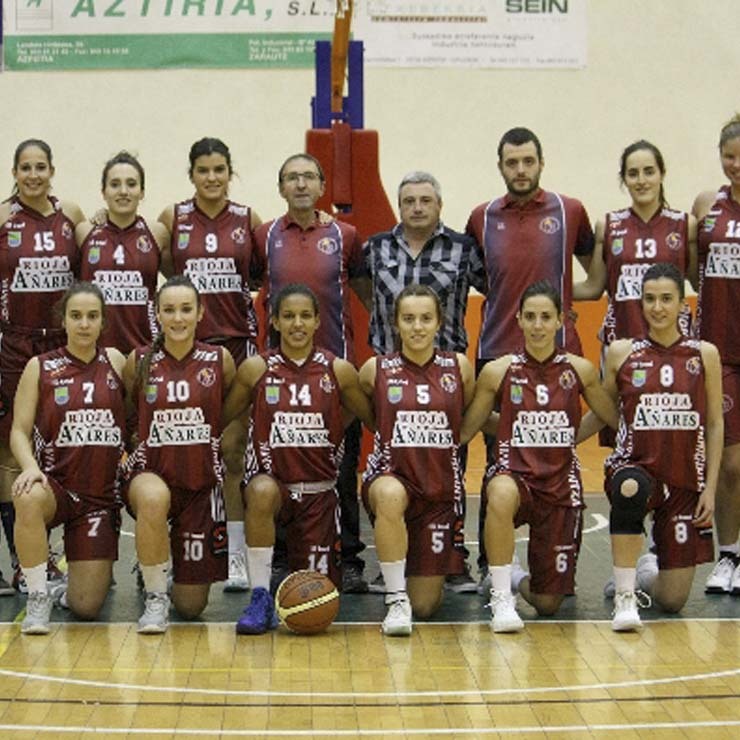 It is usual for several players to be called-up for Basque and Spanish basketball teams. 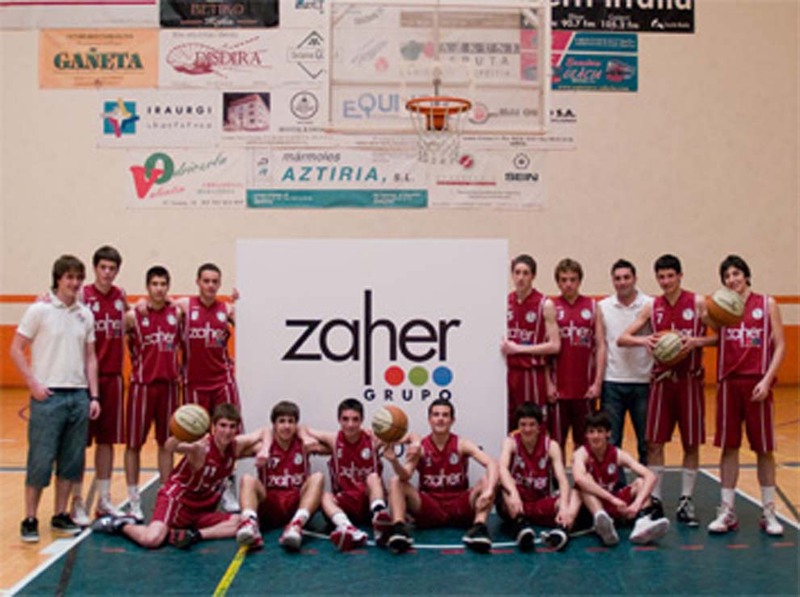 The Zaher Group is in constant evolution with the sole aim of offering better solutions to our customers, and widening its European market.